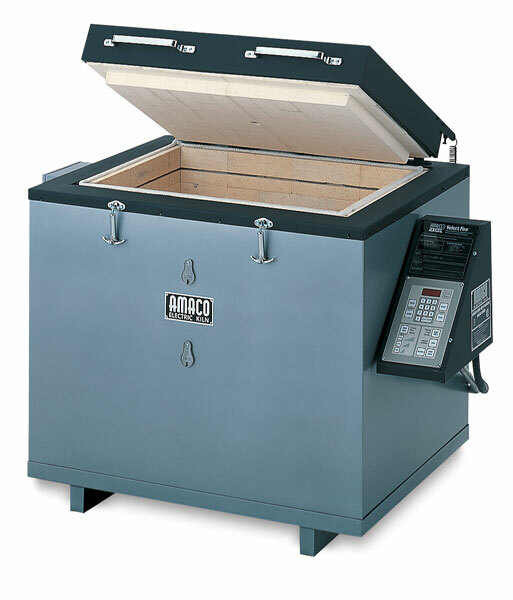 Now with Select Fire kiln controllers! With a maximum temperature of 2300°F, these kilns are ideal for firing stoneware and porcelain. The exteriors are welded steel with heat and rust-resistant finish.